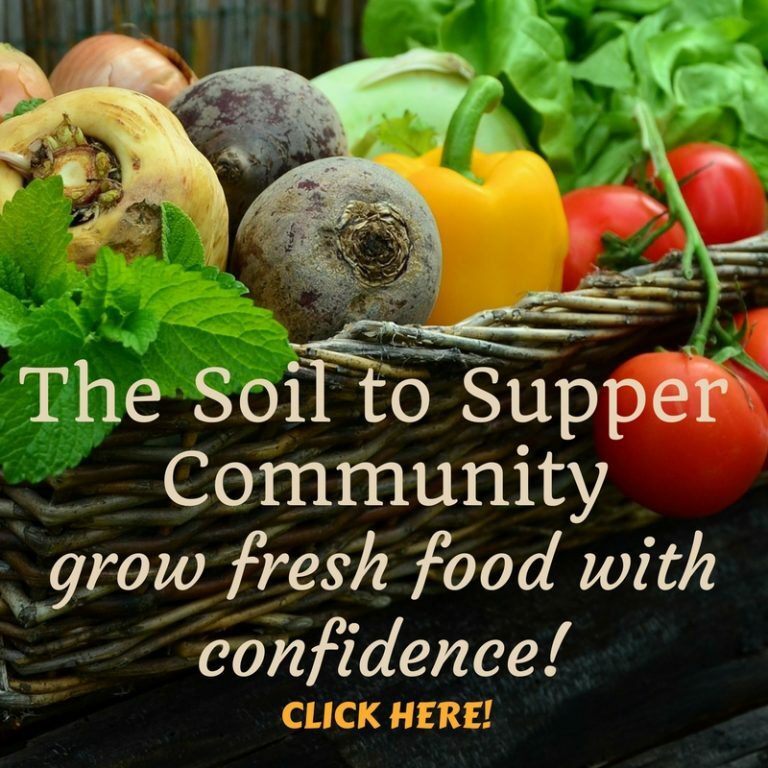 Soil to Supper Consultation Services and Educational Programs assist you to enjoy gardening activities and grow fresh food with confidence. Our passion is to encourage people to care for themselves, others and the earth, through healthy food and sustainable living. Many thanks for sharing your knowledge at our on-site consultation and your two recent workshops. 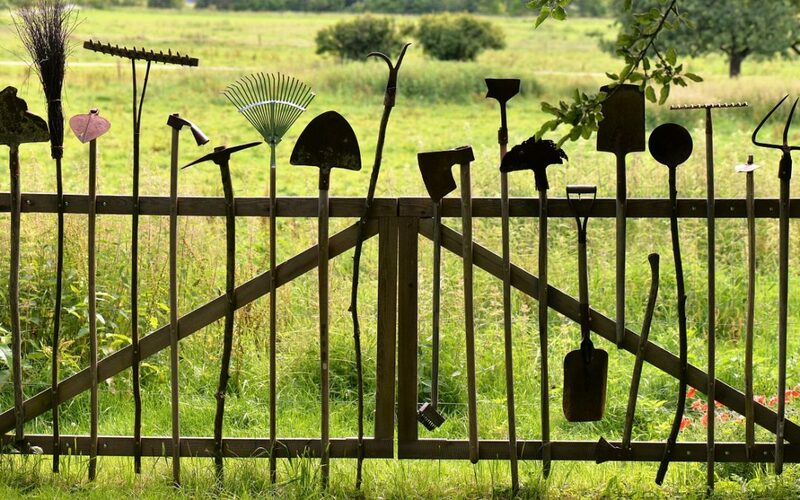 Gardening has brought me a great deal of pleasure and I find that working in the garden is very therapeutic after a couple of fairly awful years. I've also met some lovely people, who think we should nurture and work with what we have, instead of constantly taking from our gardens. I'll be at your next workshop with bells on! I Just wanted to say, Thank You, for a great course, ‘From the Ground Up’. You, are a Star, in what was becoming a Black Hole of Despair. The course was fun, concise & precise with a good balance of theory and practical exercises. With your knowledge & expertise, you were able to de-mystify many things and focus on setting clear techniques to achieve the desired goals. Keep the good work up, as it is a wonderful thing you are doing, we really appreciate the enthusiasm and admire your professionalism. We look forward to be part of the next course. Thank you for your enthusiastic workshop on Saturday, your passion and knowledge for sharing is infectious. I am so happy I now have a solution for repairing our soil after the build. I find Cath’s workshops exceptionally helpful. She delivers well thought out & planned information and for a visual person like me her practical demonstrations show me exactly what I need to do at home. 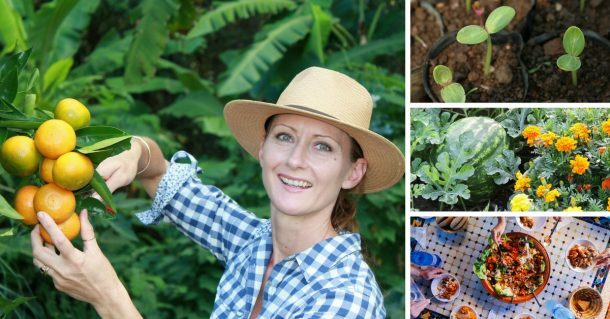 Her vast knowledge of horticulture, permaculture and organic gardening practices shine through in every aspect of her workshops. She is a wonderfully friendly person who is always at the end of the phone for any extra help I might need. Plus her e-newsletters are full of great practical advice. I just wanted to let you know what a wonderful service you’re offering our community. I’m not really a “green thumb” but your passion and knowledge has got me started!! I enjoyed your workshop very much, it was informative, fun and tasty!! 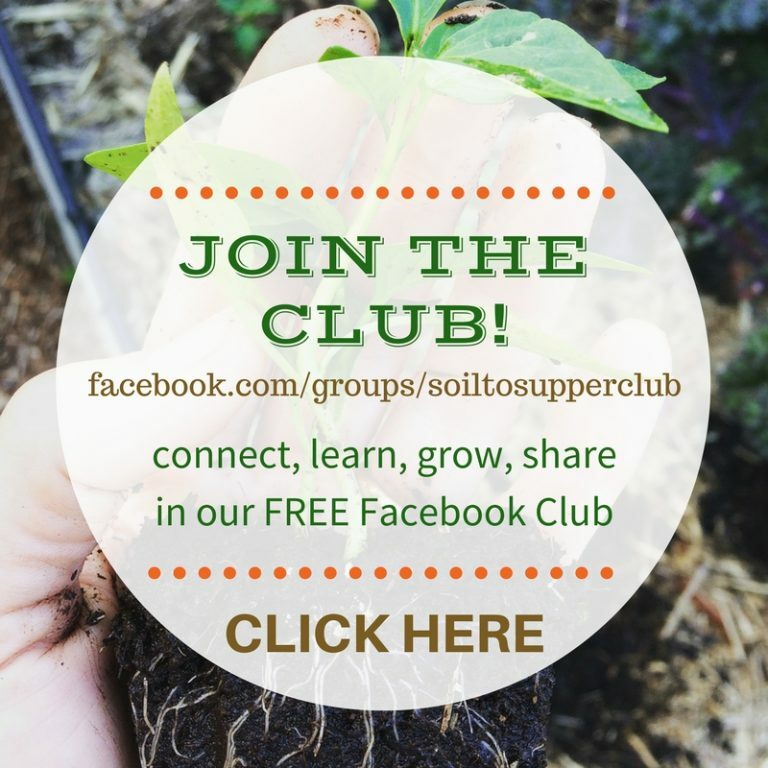 You are inspirational and I am working toward having a sustainable garden where my family can eat their ‘fill’ of fresh fruit/veggies and salad stuff just like yours does. I can’t wait till your next workshop or should we call it a PLAYshop….fun fun fun!!! 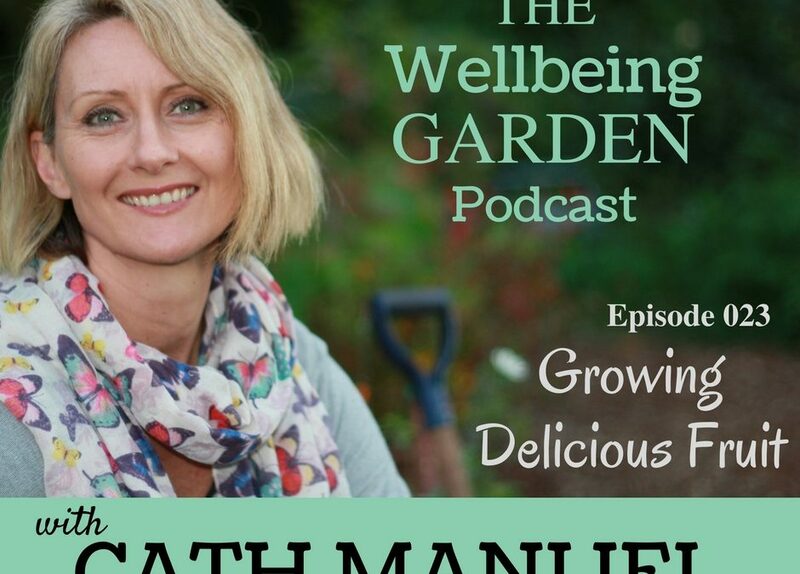 My attempts at gardening always ended with brown shrivelled plants and empty pots… until I met Cath Manuel. Cath has such incredible knowledge, and has the ability to give you the detail you need for your specific situation. For me, I don’t have lots of land yet wanted to grow my own herbs and vegetables, and she has guided me to make it happen. And it was great to get my children involved, they started with sunflowers, thanks to Cath!! It can be low cost and no hassle if that is what you want. Cath has lived and breathed all things ‘eco-living’ and ‘plant world’ for years, and you can tell! She is a sensation. If ever you wanted some guidance or help with fixing a garden problem or starting a fresh, you will love Cath’s inspiration and knowledge! "Thanks Cath for helping me with my Composting. 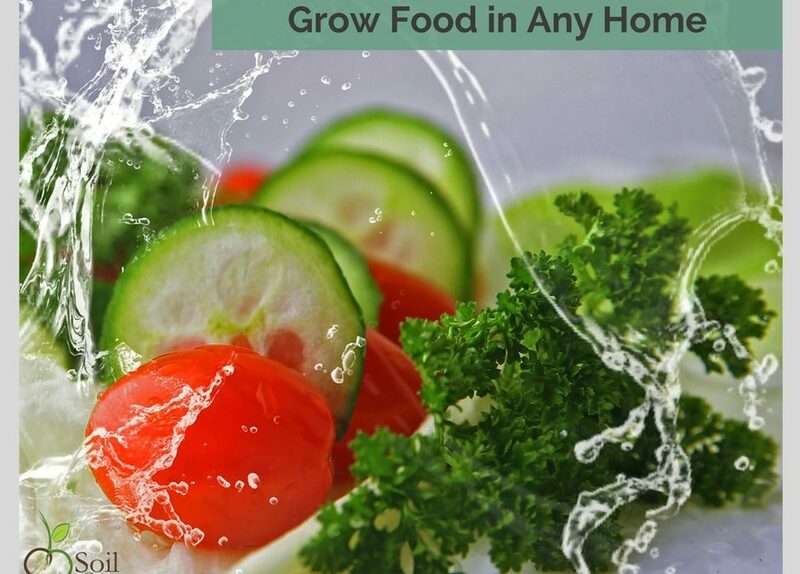 I've tried many times, all unsuccessfully, to create compost for my garden. After taking your steps, which were easy to follow, I now have two compost bins in my small garden and they are working brilliantly. Thanks for the coaching session, it has been a great help"
“The benefits of Cath Manuel’s therapeutic gardening groups can be seen on the faces of our residents who attend her weekly sessions in our Memory Support Unit. Living with dementia can make daily activities challenging and frustrating, so it is beautiful to watch the group laughing and interacting together, reminiscing about gardens they have tended to in the past. For many of them, the feel of the soil between their fingers has unlocked gardening skills that have remained hidden in recent years. 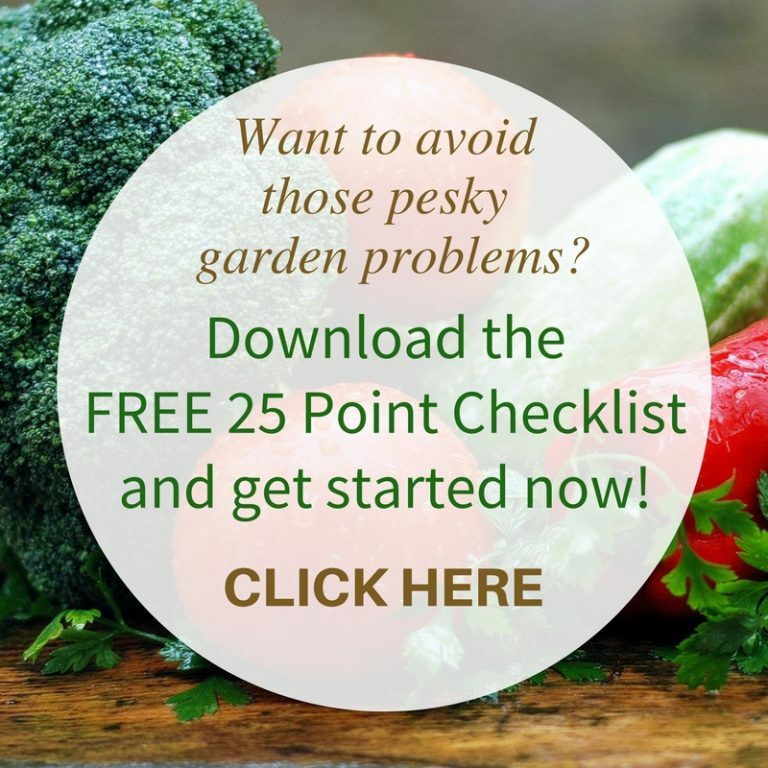 Sandra, Group Care Manager, NoosaCare Inc.
Download your FREE copy of the '25 POINT CHECKLIST' to ensure you're on the right path to fresh food. Includes loads of simple ideas for planning, creating and growing a thriving garden...without the pesky problems! You'll also receive monthly updates from Cath to help you Learn Grow & Thrive. Thanks for registering! You'll find the Checklist Link in your inbox.